The Tera is the freshest vaporizer to come from the Boundless camp. Their designers went back to the drawing board for the Tera and have built a completely new vaporizer, taking every aspect into consideration. Firstly the overall size of the unit has been kept to a pocket comfortable 11 x 4 cm. Firstly the overall size of the unit has been kept to a pocket comfortable 11 x 4 cm. 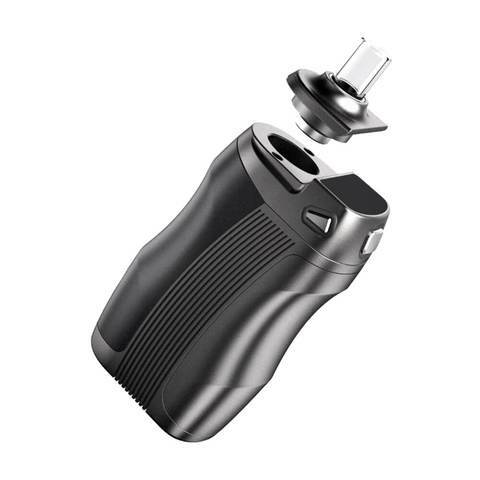 This gives the Tera a great ergonomic feeling in your hands without weighing you down when vaping on the move. 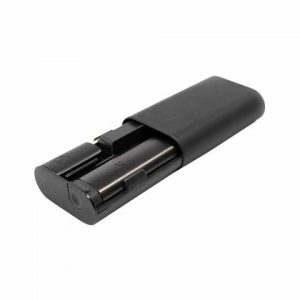 The portability of the Tera is like no other thanks to the huge power supply packed inside the 2 removable 18650 batteries which keep your vaping sessions going and going! If you don’t like waiting between charges then why not invest in 2 extra batteries so you can always have power at the ready? Stainless steel has been used in the construction of the heating chamber to improve the radiative heat transfer throughout your chosen material. Combined with the Tera’s convection heating system the heat is evenly distributed whether you’re using dry herbs or concentrates. Just like the CFX the Tera features full temperature control so you can hone in on the perfect temperatures to match your material and mood. 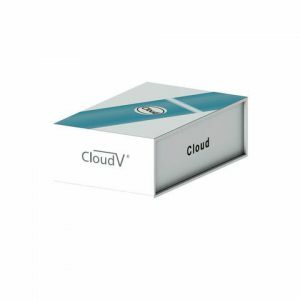 At its lowest temperature 140F (60C) you’ll experience different flavors than when vaping at its highest setting of 446F (230C) and a big reduction in vapor production. 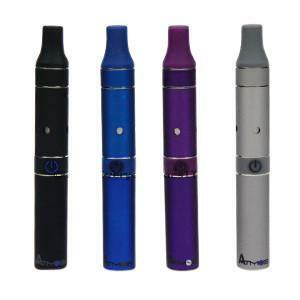 This makes the Tera a great vaporizers for people new to vaping and the more experienced cloud blowers.